If you're looking to grow your business, you'll probably want to improve your marketing and sales system. 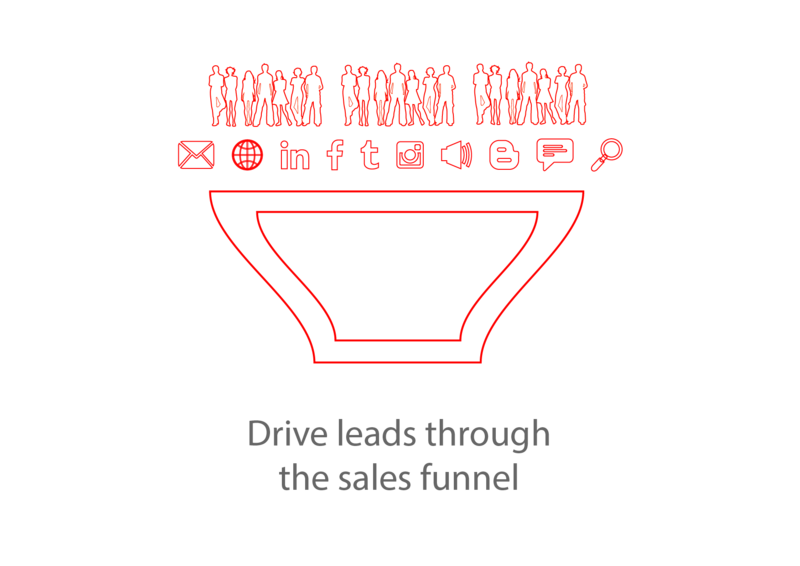 One way to achieve this, automatically, is to use marketing automation technology. 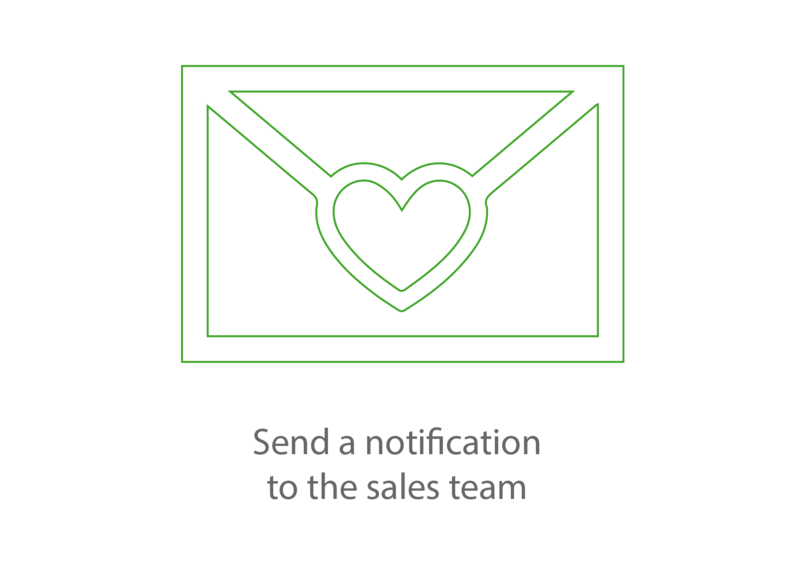 From managing your contact lists to promoting your business and driving sales, marketing automation software is the technology that gets the job done - you guessed it - automatically! By automating your marketing processes, you get the time to focus on the things that matter most to you and your business. Want to know the process works? Scroll down to view an example of how we set up a campaign. 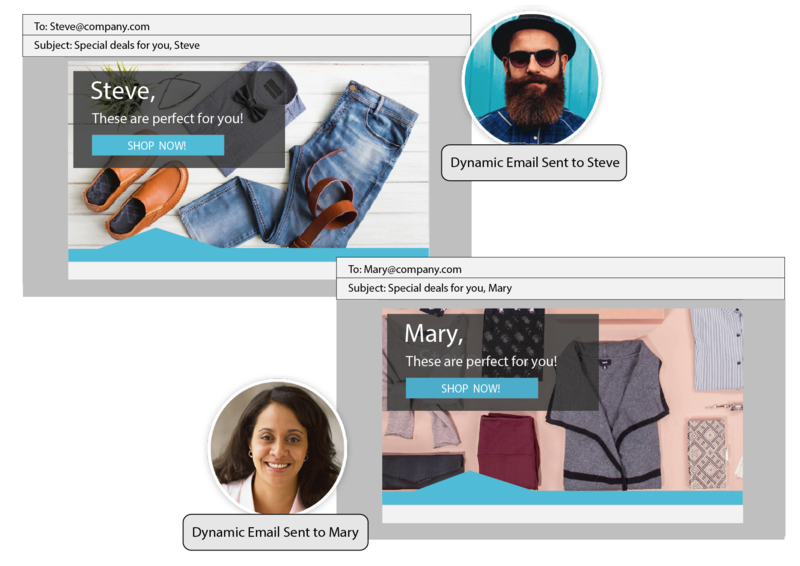 You can also click the button below to experience a live demo of marketing automation in action. - Online search, AdWord campaigns. - Digital and/or print media and adverts. - Blogs, video, downloads, etc. When a prospect clicks through they arrive at a unique campaign landing page and completes and submits an enquiry form. - The form can be inserted into a website page and mapped to the marketing automation CRM database. - Or, the registration form may be inserted into a uniquely designed sales page created using marketing automation software. - Progressive forms may be used to capture further information each time a contact visits the site. Once the form has been submitted, the person’s name, contact details and specific requirements are automatically captured by the powerful CRM database. - A contact record is automatically created and any future visits and actions taken on the website will be recorded. - A 'Life of the Lead' record begins to populate, enabling you to review the various pages visited and actions taken on the site. - A notification email can be sent to the relevant staff member when a new registration has been submitted. Upon submission of the form, an automated email is sent to the contact confirming receipt of their enquiry along with any further information. 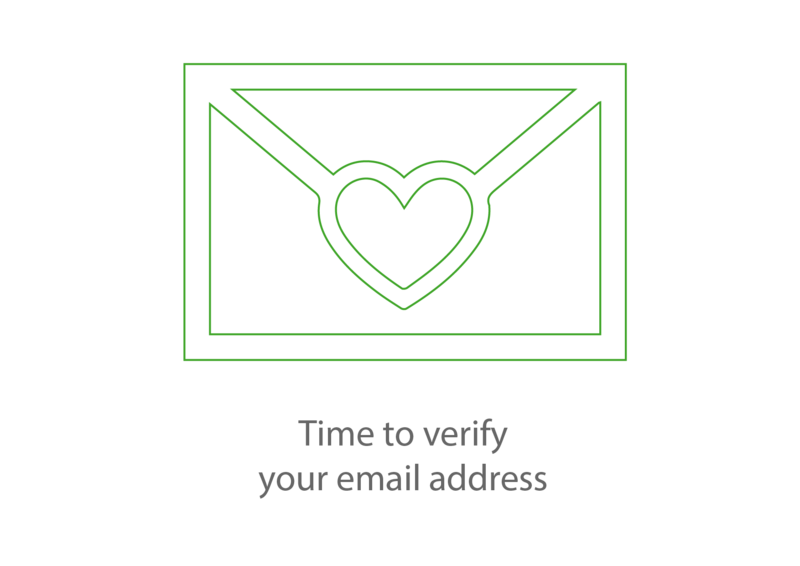 Note: Merge variables can be used to automatically personalise the email with relevant information. 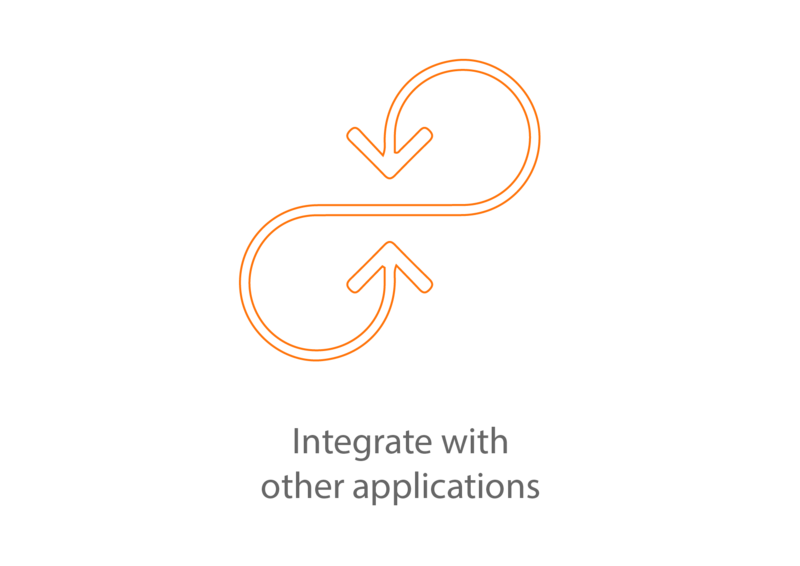 - In fact, the platform can integrate with 100's of applications. Using a set of pre-programmed rules, contacts are separated into specific customer-segment lists. - One contact can be added to multiple lists. - Segmented list examples: region list, industry list, birthday list, etc. 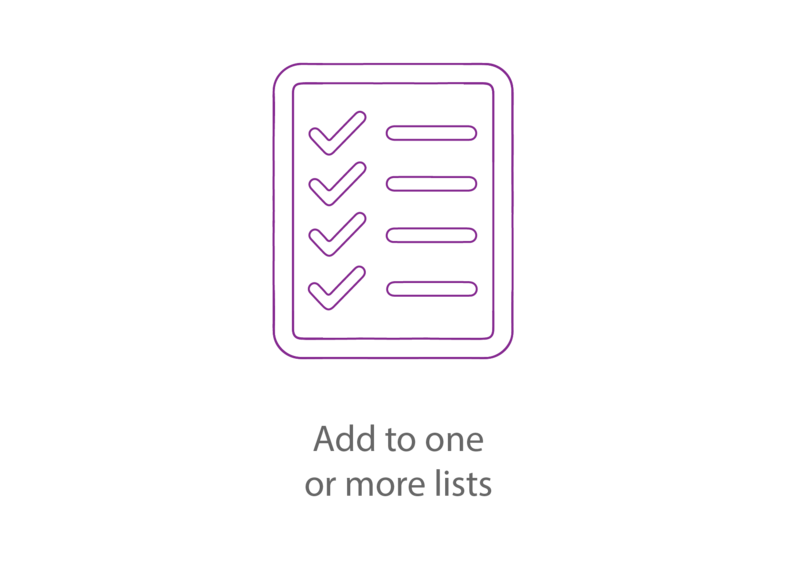 - Segmented lists enable specific/ relevant campaigns to be triggered. - A post-purchase follow-up, survey, quality assurance programme, etc. - 1 week before, send a reminder email with key information/ requirements. - 1 day before, send a reminder and “looking forward to seeing you” message. - 1 day after, send a "thank you" email. - 2 days after, send follow-up info e.g. further information. - The number of visitors and where they originated. - Bounce rate, page views, impressions, referral sites, etc. - The number of submissions and when submitted. - Delivered, opened, clicked, hard and soft bounce, unsubscribes. - Unopened emails for auto-resending. - Email, Social Media, Adwords, Sales Page campaign performance reports.